Carescope is a Sacramento in home care provider. It is poised with ensuring quality senior home care is delivered to your elderly loved ones. At Carescope, we understand that living in the comfort of your own is critical to a happy and fulfilled old age. 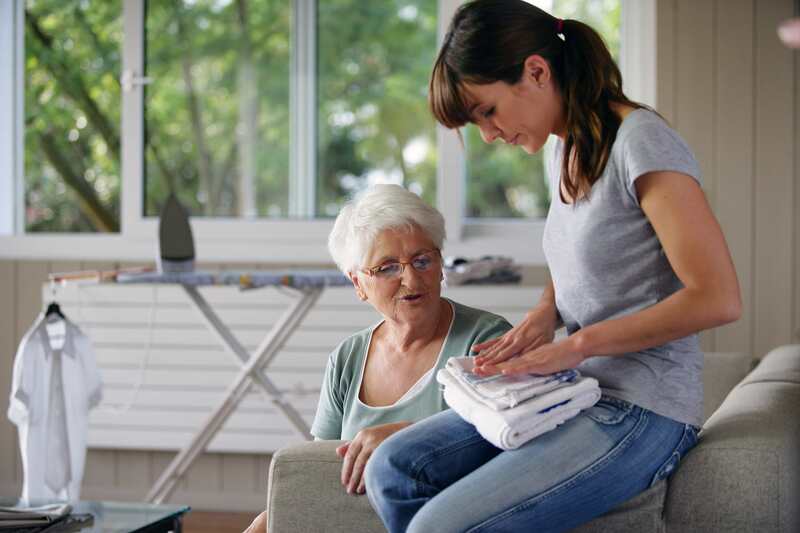 Carescope is therefore determined to give the best necessary support to ensure that your independence and dignity are maintained even in the comfort of your home. Carescope offers a wide range of high quality non-medical care services, which have stood the organization out from the competition for a long while. Our home health care services range from minimal companionship to maximum assistance for people that require total care. In addition to providing quality care to those that need it, we also ensure that our terms are flexible for our clients and their families. This is to ensure that no one is an unnecessary burden to the other. Therefore, there are no long term contracts or commitments on any party. We also have a customer support desk available all through the year, 24 hours a day, and 7 days a week. Are You looking for Speciality Care for your loved ones! Your trusted provider for In Home Care for patients with special care needs. Being a caregiver requires professional skills and experience for supporting another person's physical comfort and emotional well-being. Thank you so very much for your wonderful service. All the caregivers were very kind and compassionate, and did a wonderful job of caring for my mother. Thank you for caring so well for our mother and kind card that was sent. Thank you again for all the work that you did on behalf of my mother. Your caregivers were very kind and compassionate toward her. Thank you again for providing my mother with compassionate care workers. I would like to express my sincere gratitude to Carescope. The last week was made comfortable, relaxing, and pleasurable, and will be forever grateful. Thank you for your genuine care and concern for my Mother's well being during her last week of life, I will never forget what you did. Each day we are pleased and delighted to have Charmin (our caregiver) with us. She has her caregiver skills down perfect. She has empathy for the elderly and Myself and my husband are truly delighted. Our family will be forever grateful for the excellent care provided to our Mother in her final days. Her caregiver was incredibly professional in her knowledge and care, but the most impressive part of her care was the kindness, gentleness and respect they provided our Mother, and things were at a point where my Mother required a lot of attention. Our family cannot speak highly enough about Carescope. They were professional in attitude, responsible, dependable, and very, very caring. A Sincere Thank-you for your source of comfort and thoughtfulness during this difficult time. You're a blessing. 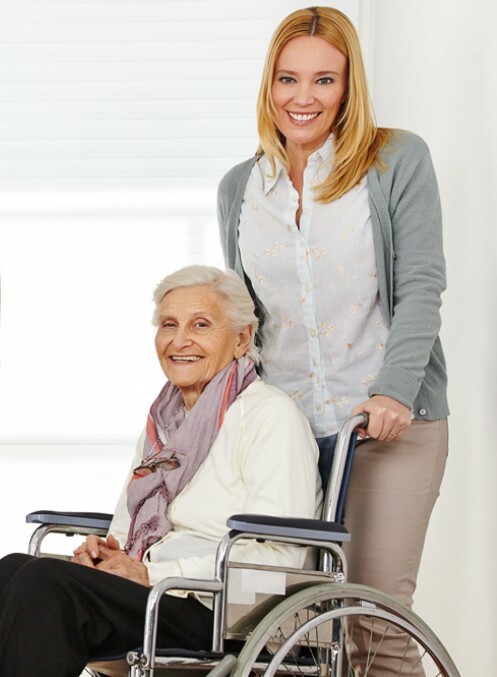 Carescope is dedicated to ensuring our clients get the best possible senior care. We are a Licensed, Insured and Bonded senior care provider with well-trained and highly experienced staff. All our employees are covered by Worker's Compensation Insurance as we realize that they are the major resource we have. Our workforce is made up of caring and well-experienced employees with certificates in various health related skills. Our employees are also subject to undergo a 10 Panel Drug Test and a Background Check through CA department of Social Services. This is to ensure that our clients are in the safest hands possible. At Carescope, we understand the importance of getting it right from the beginning. Therefore, we have established a selection process that meets international standards. Our selection process ensures that you select a special caregiver that perfectly matches your unique requirements. We understand that each individual is different. 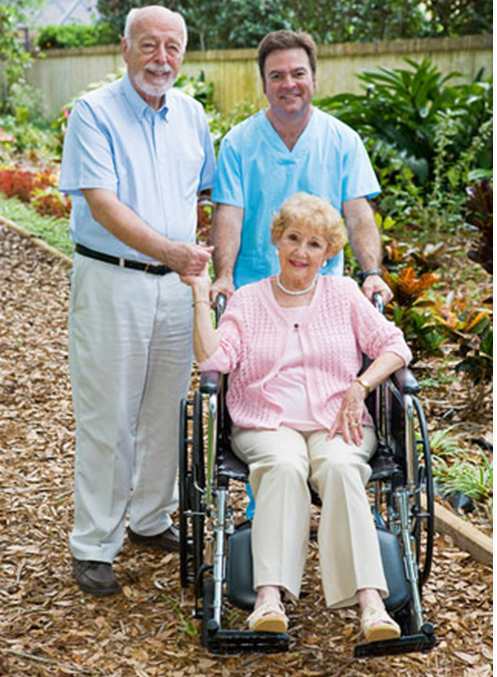 Therefore, we provide a caregiver who has experience in the specific areas in which you need help. Does your agency have an administrative staff I can contact? Does your agency maintain a business office? Will your agency provide an in-home assessment before starting the service? 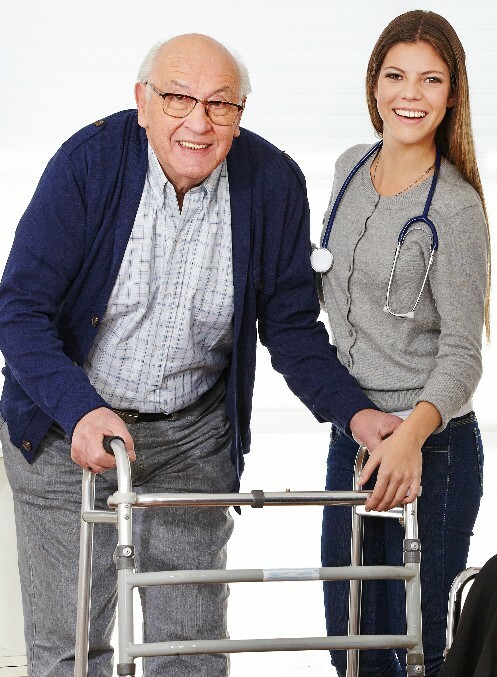 Once the required home care services are identified, the next step will be to ascertain the cost of getting the services from reliable providers. Subsequently, you look for ways of paying for the cost of care and providers of service. It is also advised that you compare the quality and cost of the services offered by different agencies. This is to ensure that price is not compromised for the quality of service delivery.